Many times throughout their lifecycle, they find their shell has become tight and restrictive - no longer a good fit. To remedy the problem, they must embark on a dangerous journey to extract themselves from the old shell. They find themselves vulnerable to predators while their new, larger shell hardens. We believe that the crab’s journey is symbolic of the process each of us must go through to accomplish great things. To guide executives, organizations, and business owners who are driven to truly accomplish great things. 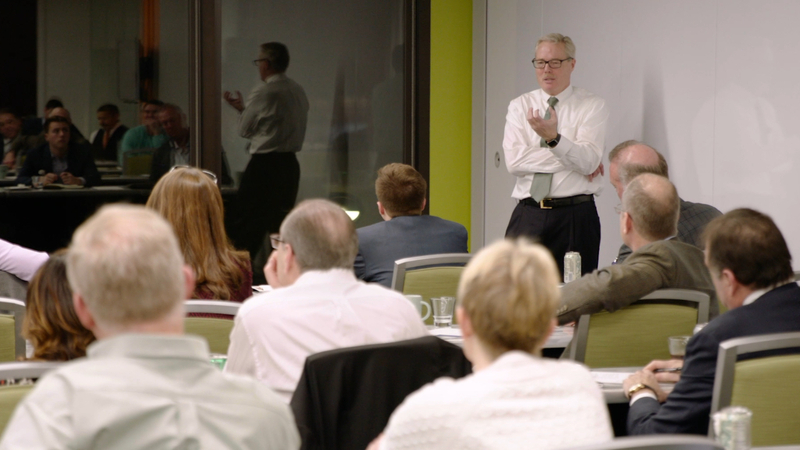 McCarley International specializes in working with companies experiencing significant change and transition – whether by design or circumstance. Are you looking to accomplish great things? We attract: executives in a new role; companies experiencing significant change; start-up business owners; and executives of large organizations who want to accomplish significant results.  What sets McCarley International apart from the rest? We know that the strongest teams have the best coaches. We strive to be a positive force in our clients’ stories, and we believe those stories tell our story. McCarley International is a business coaching enterprise. 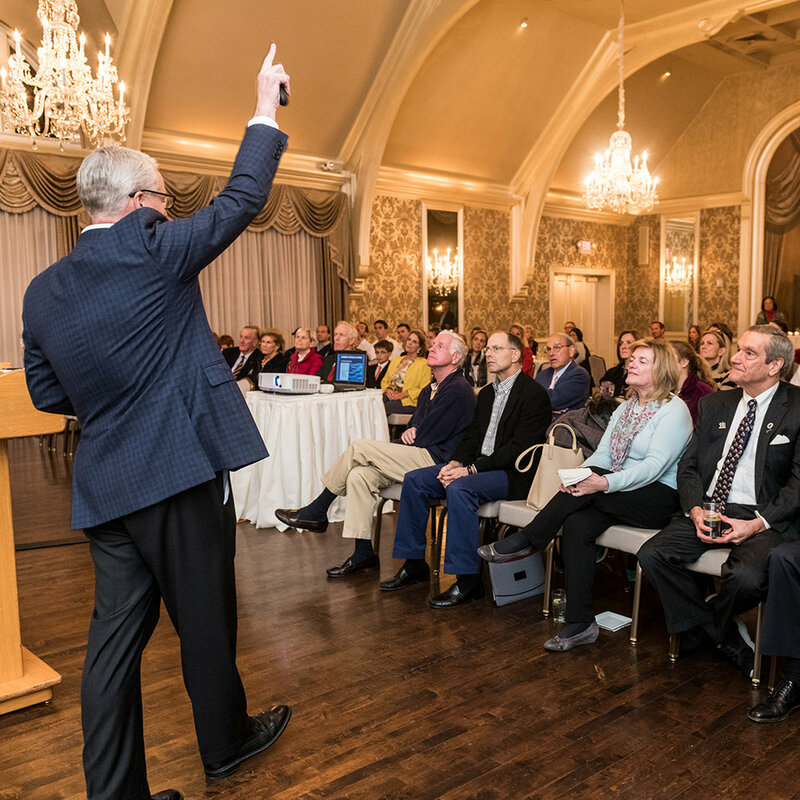 Our specialty is working with companies, top executives, and business owners; guiding and coaching them through significant transitions. 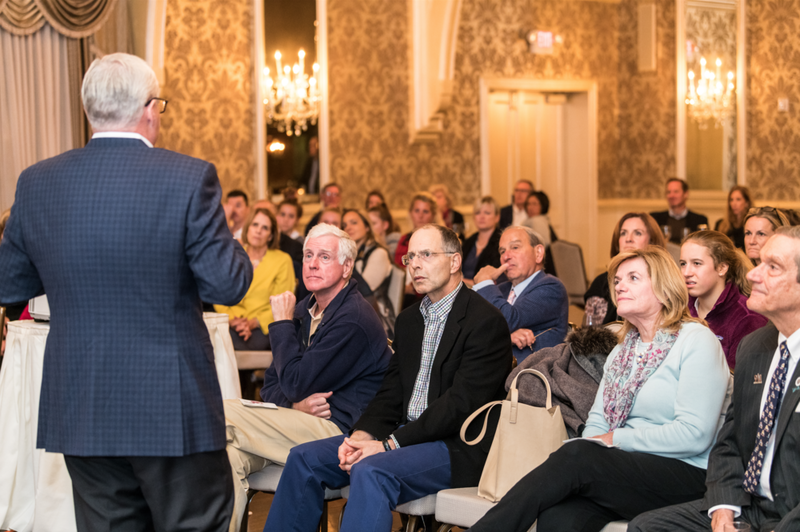 Our clients all have one thing in common - they are singularly focused on success – dedicated and willing to take great strides to accomplish great things. Does your company want to accomplish something revolutionary this year? Does your sales team need revitalizing to accomplish an enormous goal? Do you have a lofty idea and need help creating the plan to accomplish it? McCarley International will help you motivate, inspire, and drive your team towards the finish line. 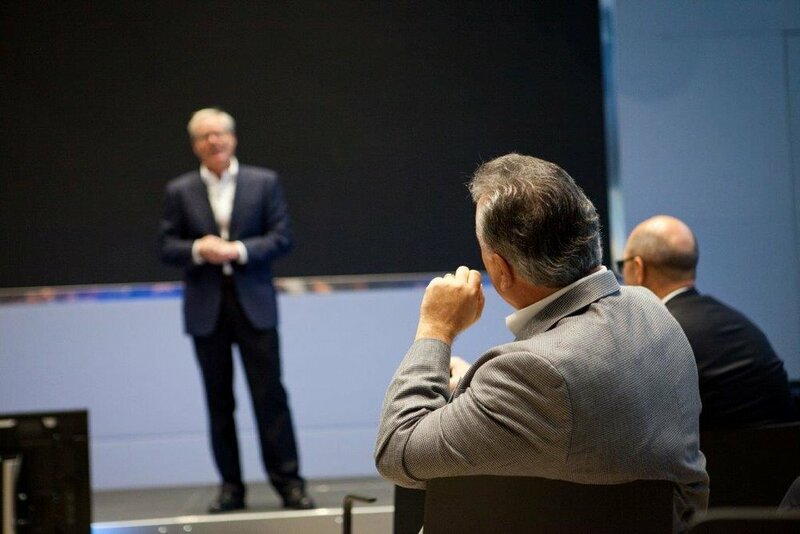 "Those who attend his speaking engagements gain an understanding of the importance of precise communication, implementing an agile plan, taking action, and accepting ownership of results."  To learn more about what McCarley International can do for you and your team, or to reserve time with one of our coaches, connect with us today!